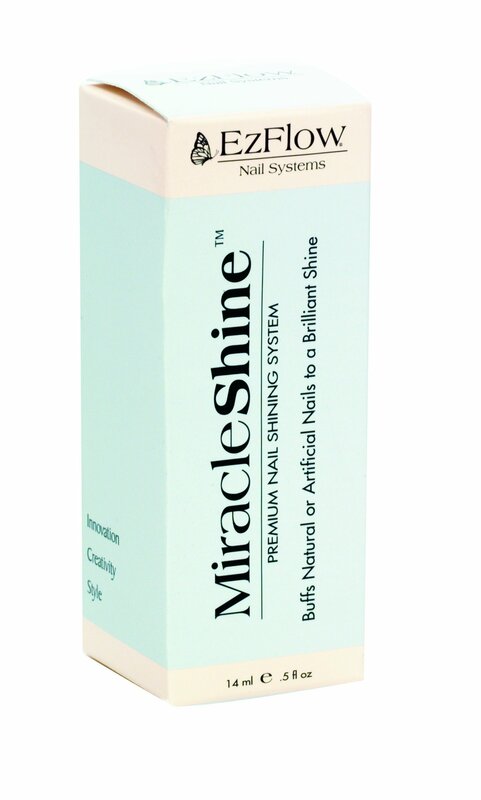 Our EzFlow Miracle Shine (0.5oz) contains fine micro particles polish to a super high shine that lasts 2 weeks. 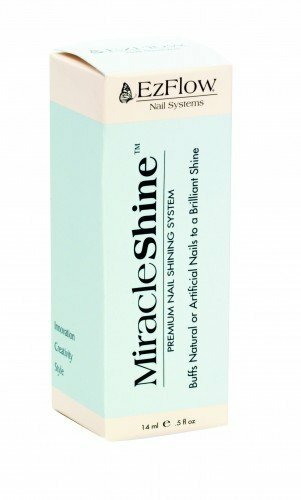 Use on natural or artificial nails. Grafton have let me down massively regarding EZflow! I wasn't alerted about their desision to discontinue selling this product. I have been a customer for numerous years primarily purchasing EZflow products. They have my email address etc and failed to warn me of this huge change and I am sure plenty... Read More. Grafton have let me down massively regarding EZflow! I wasn't alerted about their desision to discontinue selling this product. I have been a customer for numerous years primarily purchasing EZflow products. They have my email address etc and failed to warn me of this huge change and I am sure plenty of other nail techs will be as disappointed as myself.